CF Industries is one of the world’s principal manufacturers of nitrogen fertilizer. Headquartered just outside of Chicago, in Deerfield, Illinois, the company operates seven nitrogen manufacturing plants throughout the central region of the US, as well as in Canada. CF also owns and operates a large network of distributor facilities primarily in the American Mid-West. However, its reach is global, with 50% partnership interests in joint ventures in the Republics of Trinidad and Tobago and in the United Kingdom. CF also holds a 50% stake in KEYTRADE AG, a Switzerland fertilizer trading company that operates around the world. Approximately 2,800 people work for the company throughout its network of manufacturing plants and distribution centers. CF Industries’ beginnings are humble and were, in actuality, self-serving. A small group of nine regional agricultural cooperatives joined forces to create the Central Farmers Fertilizer Company, whose purpose was to find reliable sources of fertilizer at the best price. After operating in a pure broker capacity, the founders came to the conclusion that the only way to ensure a steady and reasonably priced supply of fertilizer was to manufacture it themselves. This was the birth of the company as it is known today. It started purchasing its first manufacturing plants in the 1950s and a few years later, CF began constructing its own facilities. 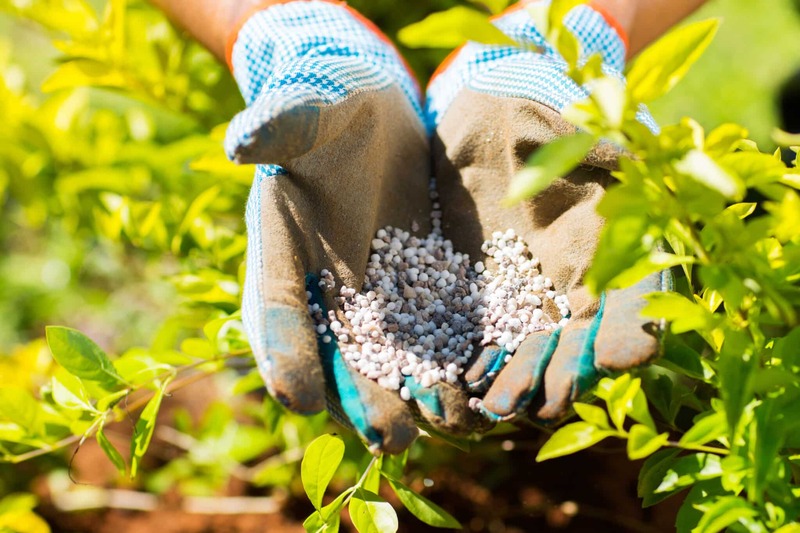 From its singular-purpose beginning, it expanded to become ultimately one of the largest fertilizer manufacturers and distributors in America. CF Industries went public in August of 2005, trading on the New York Stock Exchange, and has remained a public company since then. CF’s origins and founding focus continues to shape its corporate philosophy today. Agricultural sustainability is a key component: protecting the environment by supporting growers in adopting best management practices; encouraging best utilization of fertilizer to minimize environmental impact; restoring wetlands to create wildlife habitats; and other measures to protect the quality of air, water and soil. CF produces enough fertilizer to enable farmers to grow sufficient crops to feed between 200-300 million people each year. • Educational projects, such as donating computers, funding enrichment programs, tutoring students, and increasing interest in science education to prepare the science leaders of tomorrow, especially in the chemical industry.